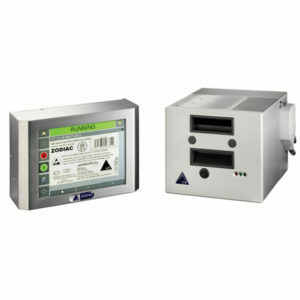 Thermal image coding systems – Thermal transfer printing systems were developed to mark directly on flexible packaging. 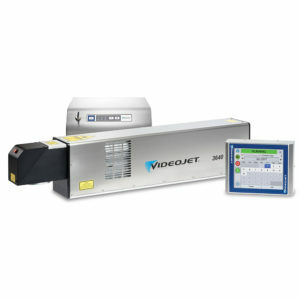 Videojet Laser Marking Systems – Videojet laser marking systems offer high reliability and quality coding. 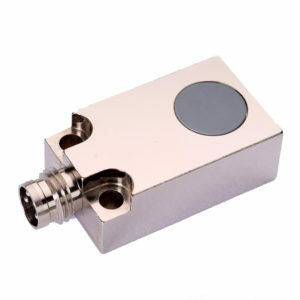 Carry out laser marking on almost any material, giving a wide range of application options. 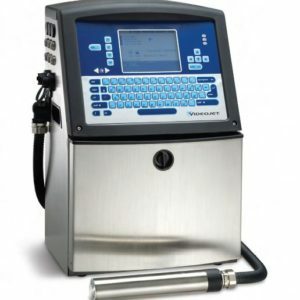 Videojet Inkjet Marking Systems – With a full range of small character coding systems, we have a solution for every application. 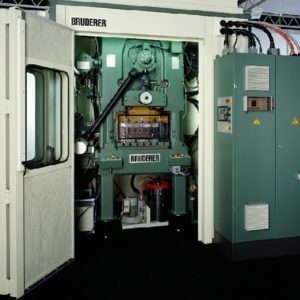 Acoustic enclosures for presses and press accessories, also can be used for general machines, designed to reduce the noise in the working environment caused by these machines. 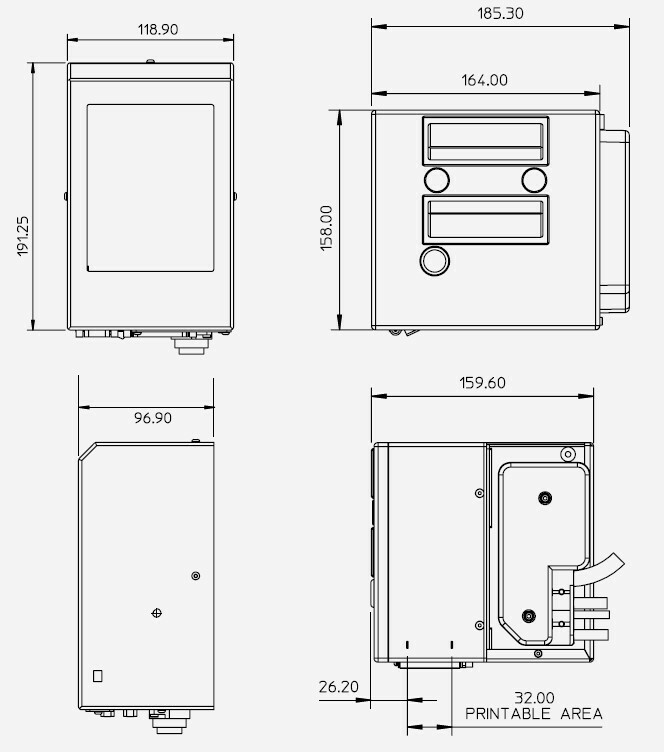 Standard sizes and configurations are available as well as custom built units designed to customer exact specifications. 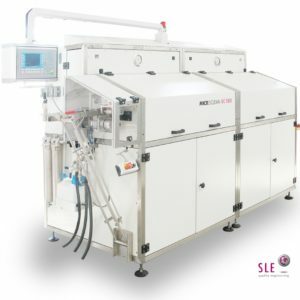 Process cleaning systems – Integrated solutions for cleaning of individual parts and continuous strip products. The industrial production demands clean surfaces. 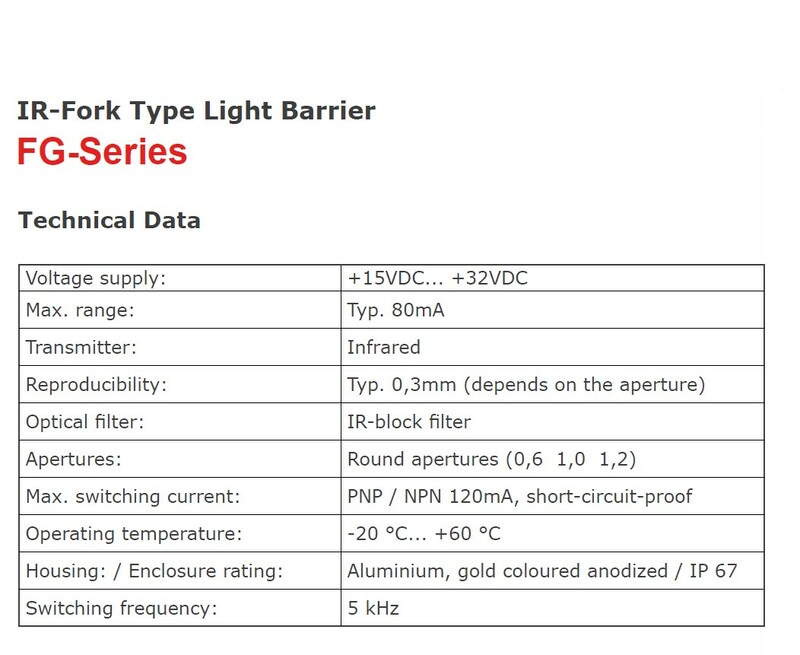 Only then, processes as lubricating, soldering, gluing, welding and bonding etc. can be performed reliably and durably. All SLE cleaning systems are environmentally friendly based on water. 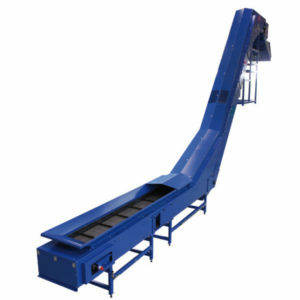 P/A Industries scrap cutter and choppers – a range of chopper and cutters are available, including mechanical, electric and pneumatic. 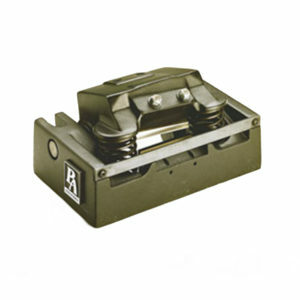 This unit chops a wide variety of materials from paper to cold rolled steel without adjustment. Once installed, any number of stock thicknesses can be fed into the chopper without any additional set-up time.